With shorter days upon us and winter’s chill quickly encroaching, we’re longing for places and spaces that emulate our desires for intimate gatherings and warm, homey settings. 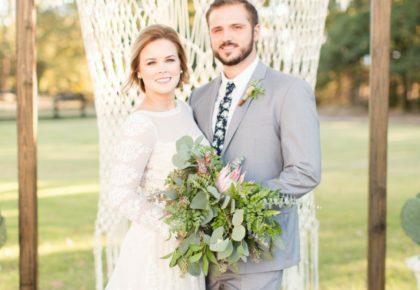 If a cold-weather wedding is on your agenda for next year or the following, you won’t want to miss our roundup of 8 perfectly cozy settings for a Texas winter wedding! 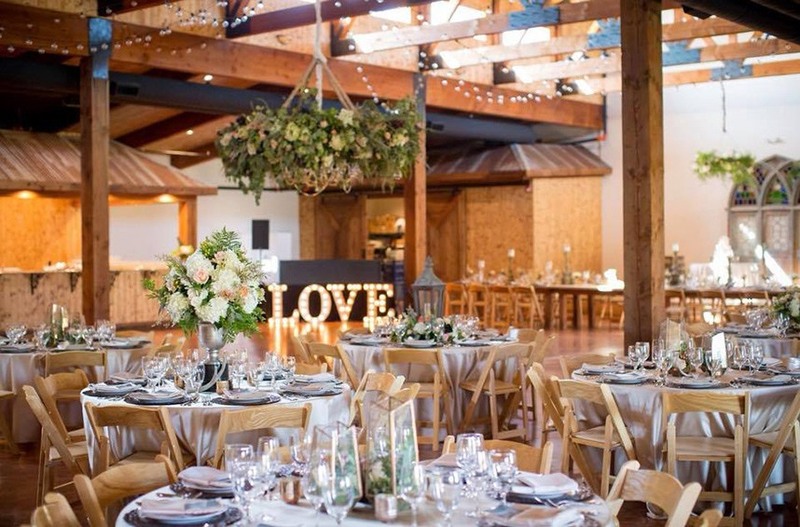 For small parties to larger affairs, we’ve included a few of the area’s inviting locales that feature an aesthetic to provide a fantastic backdrop for your big day. 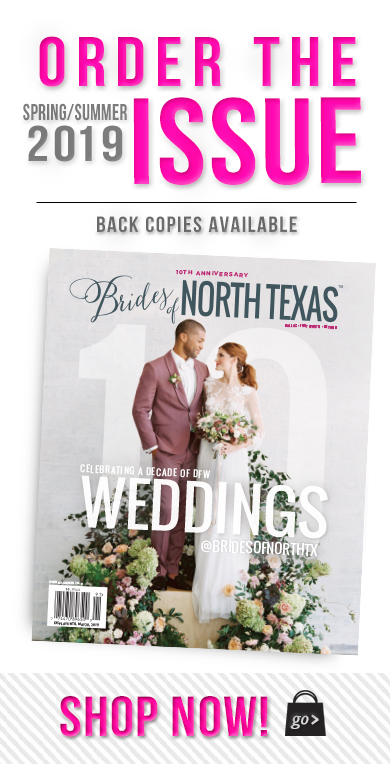 Scroll on for more and be sure to check out our Fall/Winter 2018 issue for more on North Texas’ best venues! 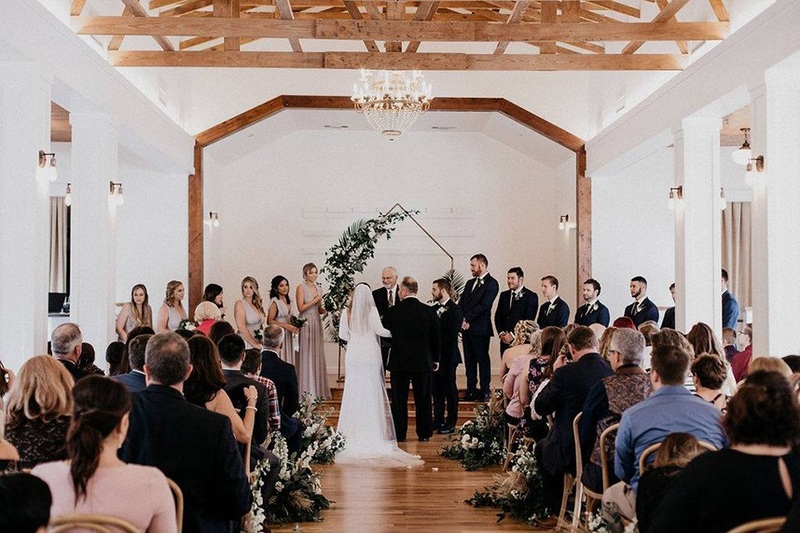 Hidden Pines Chapel | Hurst – Opened just earlier this year, the newest Hidden Pines venue is certainly one to remember. Like it’s sister property in Highland Village, it prominently features a unique blend of rustic elegance with modern amenities, providing the perfect aesthetic to inspire your winter style of decor. 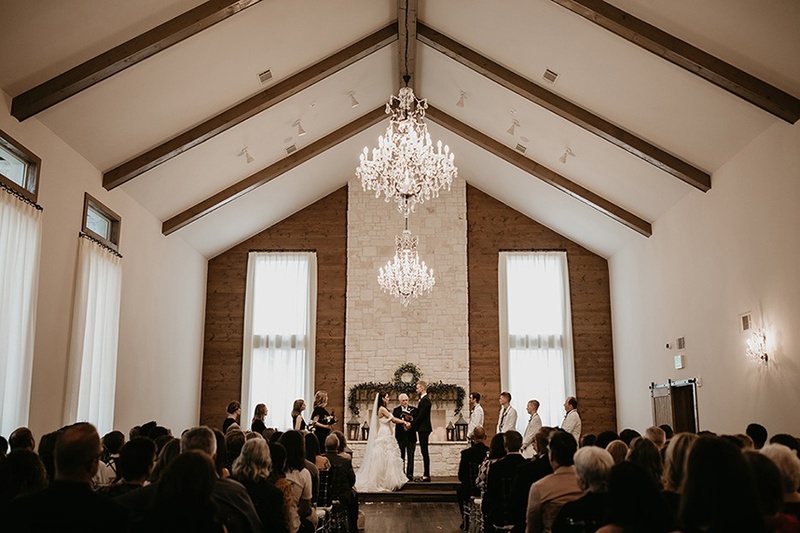 Two stunning chandeliers and crystal chiavari chairs for guests add to the glittering ambience, perfect for an early evening cozy chapel ceremony! 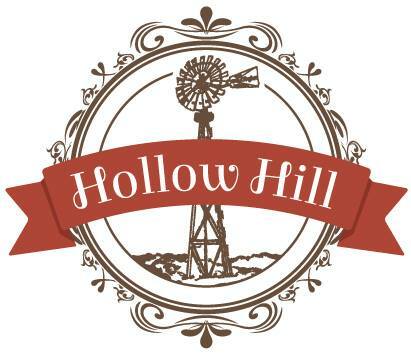 Hollow Hill Event Center – From its rolling pastures to its elegant indoor spaces, Hollow Hill Farm Event Center is the ideal venue for a rustic wedding. 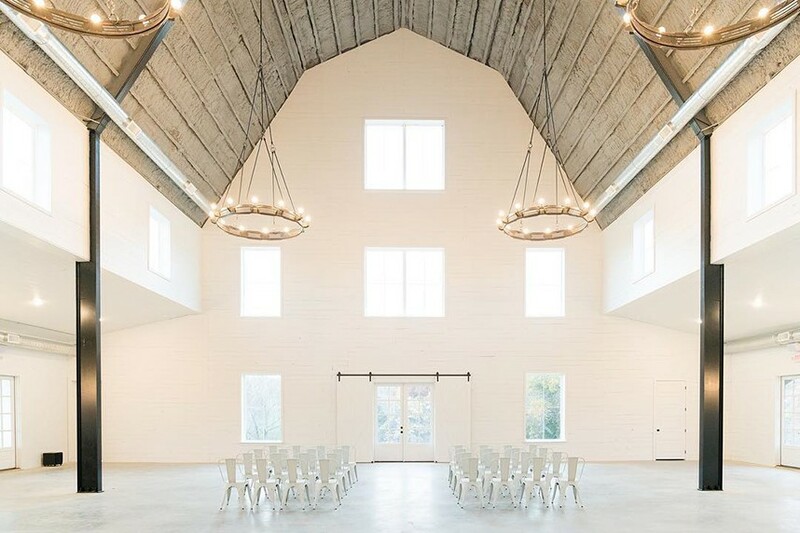 Aptly named The Great Room, the wood beamed, vaulted ceiling indoor space contributes to the charm of this welcoming, farm-like venue. 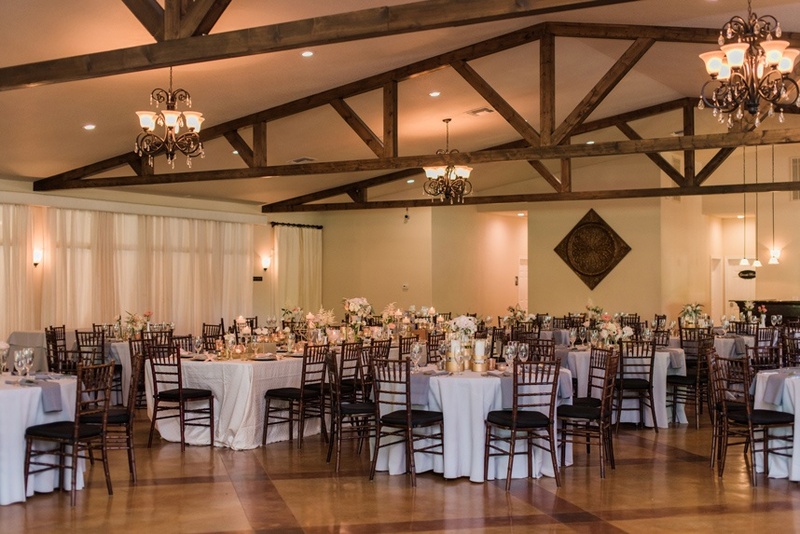 A connected area to serve as a dining room, the combined event space totals 3,000 square feet, providing enough space for all of your ceremony and reception needs while still maintaining a cozy feel! 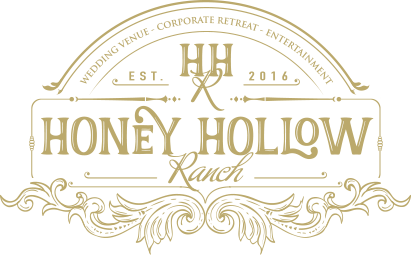 Honey Hollow Ranch – Nestled into a sprawling 53-acre property, Honey Hollow Ranch defines a classic Texas venue space, with its charming rustic style and authentic “stay at the ranch” ambiance! A multitude of indoor space to create your dream setting, this charming property boasts four grand fireplaces for the perfect finishing touch to a wintertime setting. 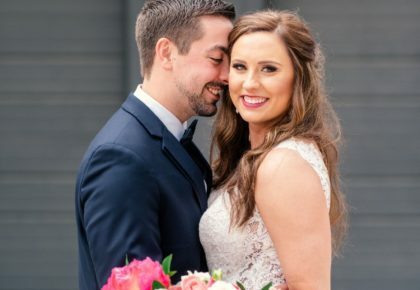 The property even has a special “lodge” like home for hosting your wedding party, complete with a heated pool as an additional activity to entertain your bridesmaids and groomsmen all weekend! 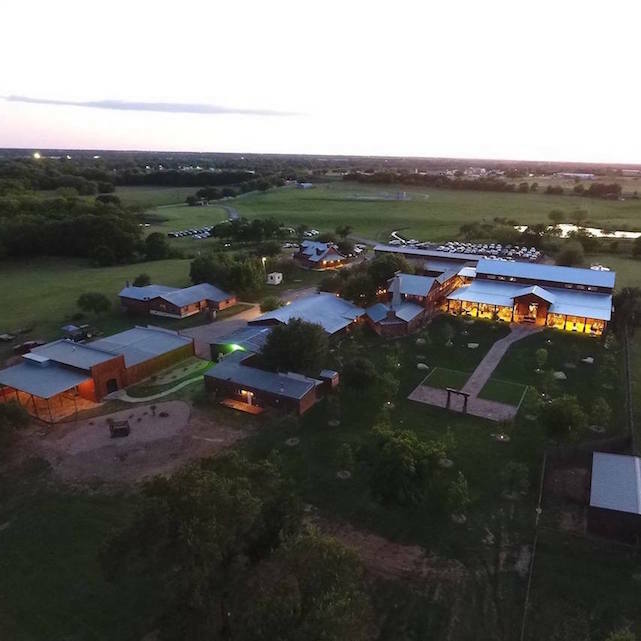 Lucky Spur Ranch – For the perfect backdrop both elegant and rustic, Lucky Spur Ranch has it all on its 56-acre property, ideal for hosting every aspect of your wedding including lodging the entire wedding party all weekend long! 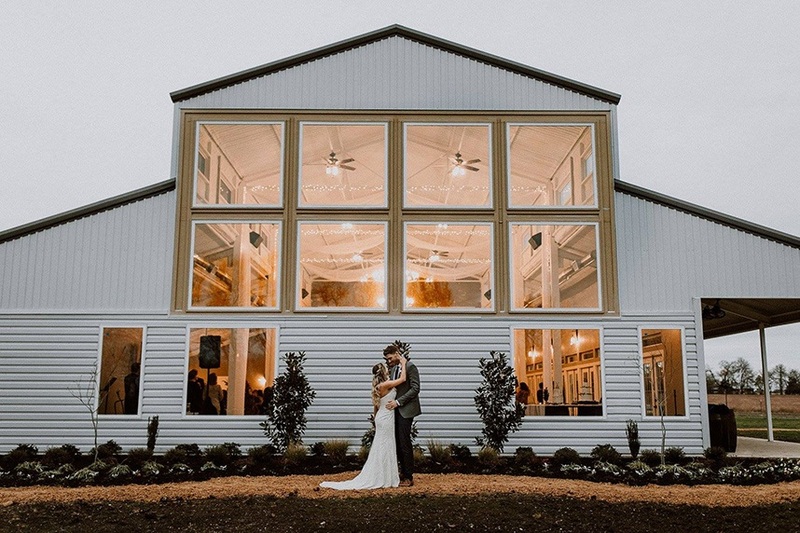 Offering full service from coordination to a customizable catering menu, this venue makes bringing your winter wedding dreams to life in this warm-wood interior space a breeze. 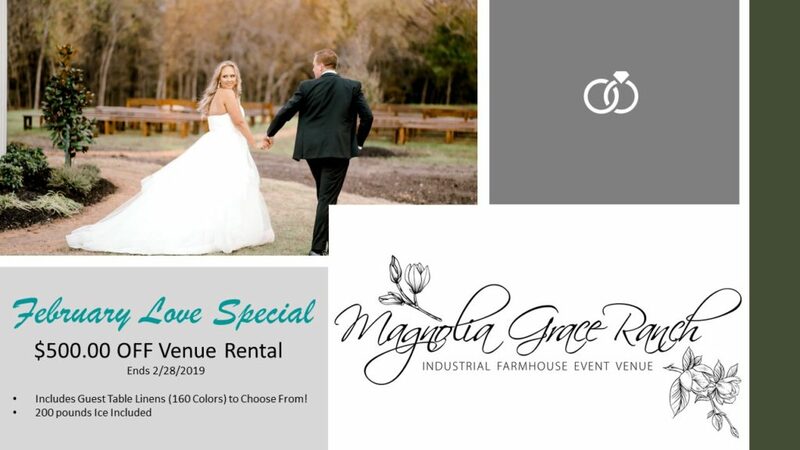 Magnolia Grace Ranch – Situated on 15 acres just east of McKinney, this new venue is an easy pick for a winter wedding with its soft, neutral color palette and homey, rustic style architecture. Giant windows and a wall of window-paneled doors allow for ample natural light, ideal for catching the infamous pink, orange and lavender hues of a Texas winter sunset! 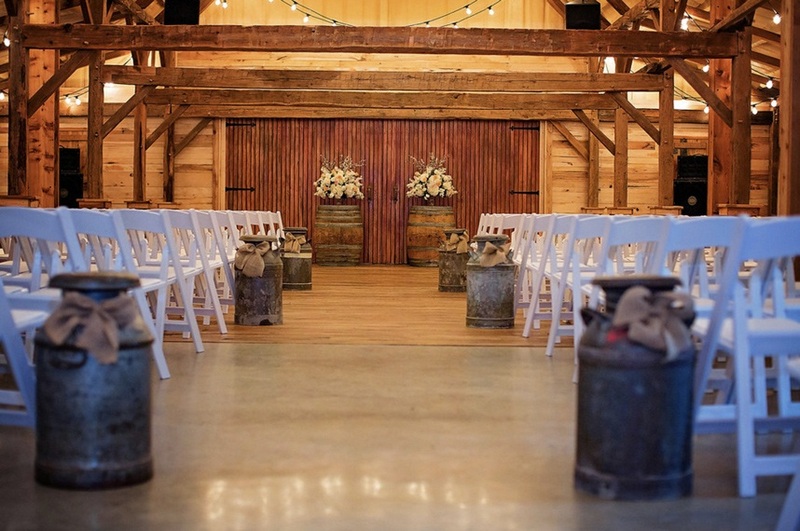 The temperature-controlled barn also includes linens for rentals in a variety of hues from cool tones to jewel tones, all perfect to fit any wintery look. 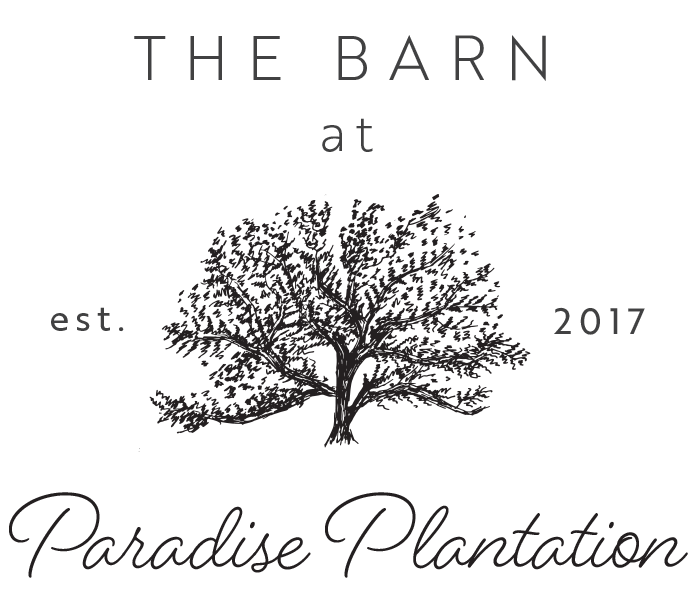 The Barn at Paradise Plantation – This 8,000 square foot farmhouse space has all of the right elements of homey tradition-meets-modern rustic to serve as the perfect backdrop for a stunning winter wedding. While a larger space allows for a grander event, the picturesque property keeps the home-on-the-range like charm in the most stylish way! We could just envision a set up with warm, glowing twinkle lights and dozens of candles to add to the warm and welcoming atmosphere! Cliff House – A place of history and sweet southern charm, this restored church in the heart of the Bishop Arts District in Dallas is sure to evoke feelings of warmth and happiness with its intimate setting. Allowing for a maximum number of 175 guests, this cozy little spot is the perfect place to host your small-scale day without losing the amenities of a larger sized venue. 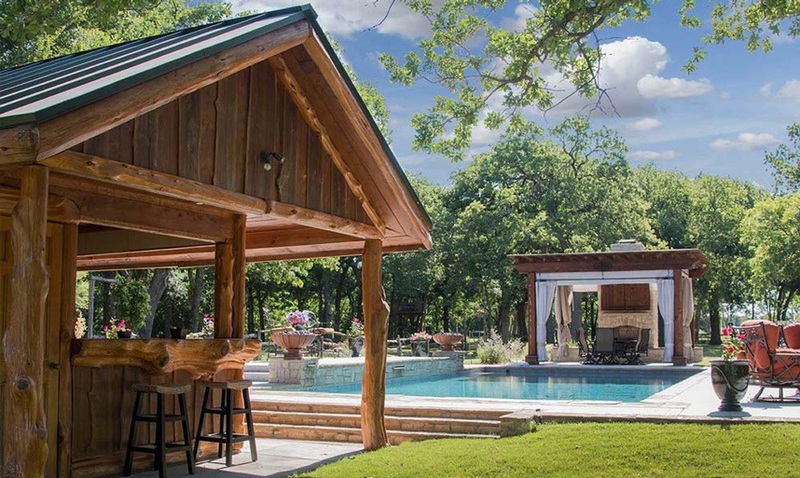 It’s impossible not to fall in love with this old Texas property! The Orchard Event Venue + Retreat – The Orchard Event Venue is 7,000 square feet of open meeting space with a built-in bar and outdoor plaza with fireplace. The Reception Hall can accommodate 400 guests with the adjacent Pecan Room the ideal spot for hosting a perfectly winter inspired wedding. Warm wood walls, floors and beamed ceilings are accented by iron and crystal-accented chandeliers to add a pit of festive sparkle. The large rock-stack fireplace and stunning view of the property create an experience that you and your guests will never forget! 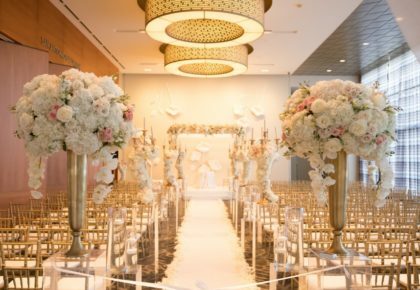 Explore even more of our favorite DFW metro wedding venues here!